Q1. What is the name of the animal? A1. The name of the animal is a Koala. Q2. Where does the Koala usually live? A2. The Koala usually lives in Australia. Q3. What habitat do Koala’s live in? Q5. What food do Koala’s eat? A5. Koala’s eat leaves, especially gum leaves. Q6. What do you find interesting about Koala’s? A6. I find it interesting that when Koala’s eat way too many gum leaves, it makes Koala’s drunk. Q7. What eats the Koala's? A7. Eagles, Foxes, Pet Dogs, Wild Cats, Pythons/Snakes, and Humans eat Koala's. Q8. 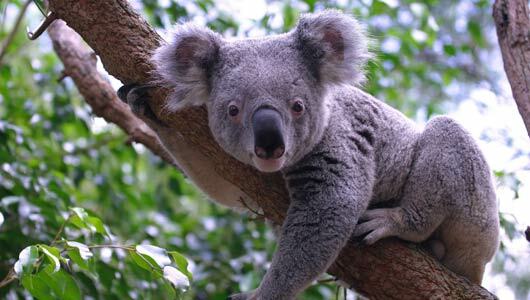 Is a Koala a Mammal, Reptile, or a Bird? A8. A Koala is a Mammal. A1. The name of the animal is a Moose. Q2. What does the Moose eat? A2. The Moose eats twigs, bark, and leaves. Q3. What eats the Moose? A3. Bears and wolfs and coyotes eat the Moose. Q4. Is the Moose an herbivore, omnivore, or carnivore? A4. The Moose is an herbivore because it eats grasses. Q5. Is the Moose a mammal, a reptile, or a bird? How do you know? A5. The Moose is a mammal because it has body hair, provides milk for its young, and is warm-blooded. Q6. Where does the Moose live? Q7. How do Moose protect themselves? A7. Moose protect themselves by hiding in grass. Q8. What do you think is interesting about the Moose? A8. I think that because the Moose has the largest antlers, it is interesting. It is interesting because no other animal has such large antlers. A1. The name of the animal is a Mole. Q2. What does the Mole eat? A2. The Mole eats worms. Q3. What eats the Moles? A3. Owls eat the Moles. Q4. Is the Mole an herbivore, omnivore, or carnivore? A4. The Mole is a carnivore because it eats meat. Q5. Is the Mole a mammal, a reptile, or a bird? How do you know? A5. The Mole is a mammal because it has doesn’t lay eggs, it is warm blooded, and it provides milk for its young. Q6. Where does the Mole live? A6. The Moles live in places such as Europe, and they also live in Africa. Q7. How do Moles protect themselves? A7. Moles protect themselves by digging underground tunnels. Q8. What do you think is interesting about the Mole? A8. I think that because the Mole digs underground, it is interesting because a lot of animals don’t live underground. A1. The name of the animal is a Buffalo. Q2. What does the Buffalo eat? A2. The Buffaloes eat grass. Q3. What eats the Buffaloes? A3. Bears and wolfs and coyotes eat the Buffalos. Q4. 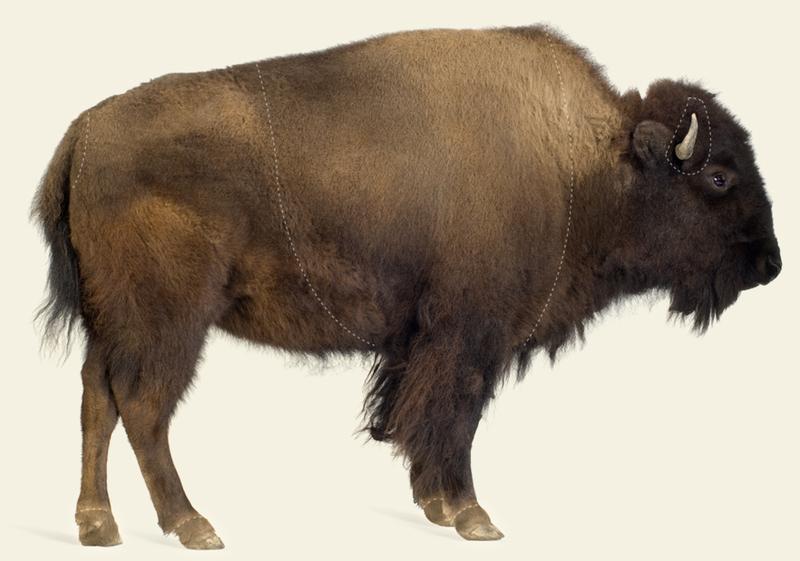 Is the Buffalo an herbivore, omnivore, or carnivore? A4. The Buffalo is a herbivore because it eats grass. Q5. Is the Buffalo a mammal, a reptile, or a bird? How do you know? A5. The Buffalo is a mammal because it has body hair, provides milk for its young, and is warm-blooded. Q6. Where does the Buffalo live? A6. The Buffalos lives in the core of a place called Yellowstone and it also lives in Africa. Q7. How do Buffalos protect themselves? A7. Buffalos protect themselves by kicking and knocking into their predators and they also run away. Q8. What do you think is interesting about the Buffalo? Why? A8. I think that because the buffalo has its sharp horns, it is interesting. It is interesting because they use their horns to defend themselves. A1. The name of the animal is an Squirrel. Q2. What does the Squirrel eat? A2. The Squirrel eats nuts and grass..
Q3. What eats the Squirrels? A3. Red tail hawks, snakes, and bobcats eat the Squirrels. Q4. Is the Squirrel an herbivore, omnivore, or carnivore? A4. The Squirrel is a herbivore because it eats plants. Q5. Is the Squirrel a mammal, a reptile, or a bird? How do you know? A5. The Squirrel is a mammal because it provides milk for its young, doesn’t lay eggs, and is warm-blooded. Q6. Where does the Squirrel live? A6. The Squirrels live in California, and in other warm places. Q7. How do Squirrels protect themselves? A7. Squirrels protect themselves by shoveling dirt onto their enemies and they also protect themselves by digging burrows. Q8. What do you think is interesting about the Squirrel? A8. I think that because the Squirrel digs burrows to protect themselves, it is interesting.